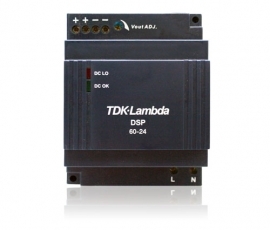 Vantage's 36V and 24V DIN power supplies have been testedagainst very stringent power standards. 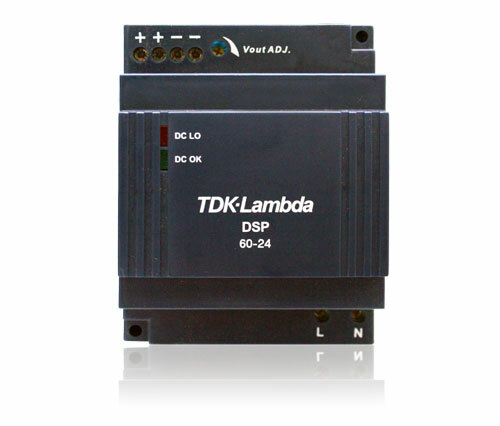 These DIN powersupplies produce “quiet,” reliable power. Vantage recommends a minimum 0.75mm 2 / 18AWG wire, stranded, between the power supply and the controller.